I was always skeptical of apple products. 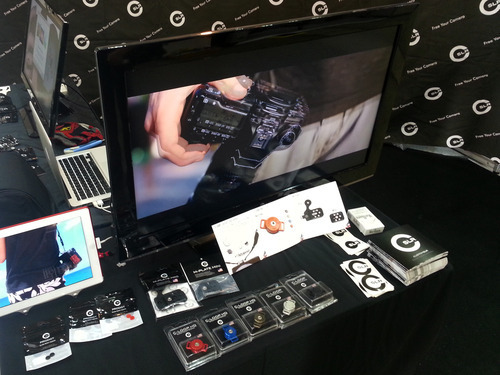 I was a PC user my entire life, and apple products seemed to be overpriced and over hyped pieces of technology. They were only for hipsters or people with way too much money to burn. However recently I purchased an iPad (I spend a lot of time at airports and 15+ hour flights) to kill my boredom but I have found it to be the best thing since sliced bread for my street photography. Sure they don’t come cheap, but here are some reasons how photographers can benefit from investing in an iPad. 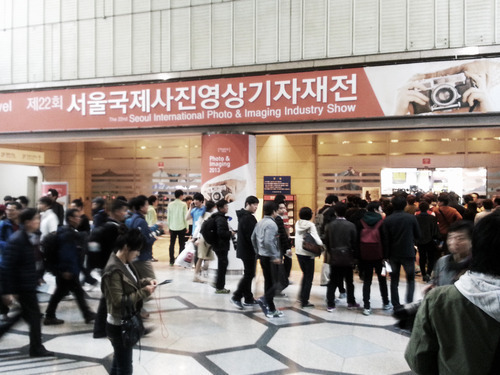 The 22nd Seoul International Photo & Imaging Industry Show is underway at the Coex Convention Center in Seoul, Korea. 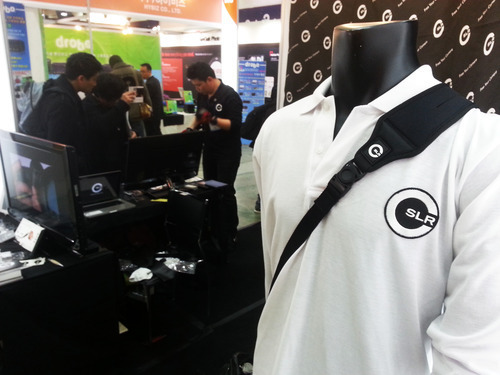 If you happen to be in Seoul right now, please stop by our booth at P&I to say hello or to pick up a new C-Loop or M-Plate Pro. We will be here until April 7th. Looking forward to seeing you.